Applications for the Dog Tag Summer 2019 Fellowship are now open. Apply here! Gabriela Bell is an Air Force military spouse and mother of four going through the Dog Tag, Inc. Fellowship Program. 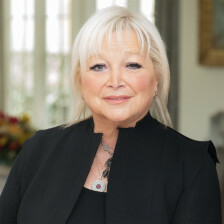 She was recently featured in an article on Medium.com about The Paradigm Switch (TPS), a global movement of military spouses with ambitious career goals and a commitment to their military lifestyle. 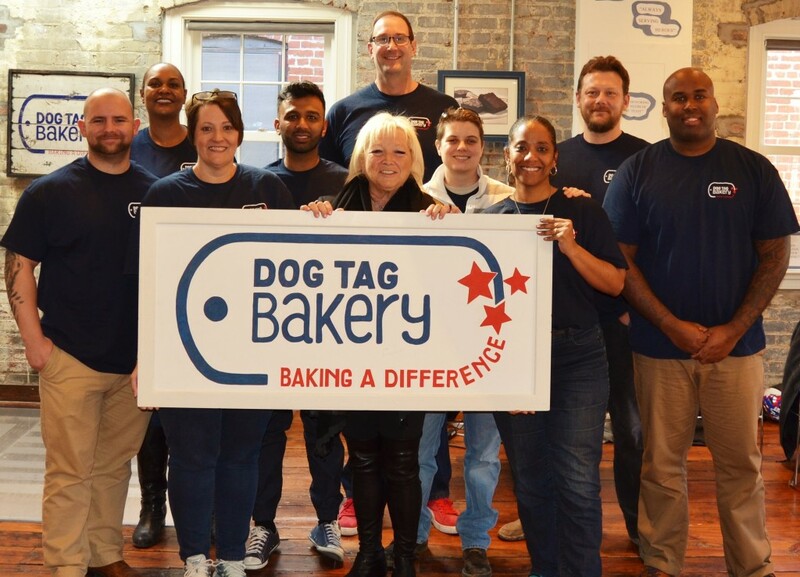 Since 2012, Meghan Ogilvie has helped lead Dog Tag Inc. as it works with service-disabled veterans, military spouses and caregivers through its fellowship program and Georgetown bakery. A former professional soccer player in Iceland, Ogilvie has helped grow Dog Tag’s following, including working to get a product in Starbucks stores earlier this year and bringing in $1.3 million in revenue in 2016.